Knappily | Rohith – killed by the system? 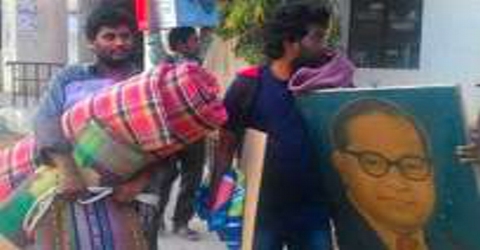 Rohith – killed by the system? 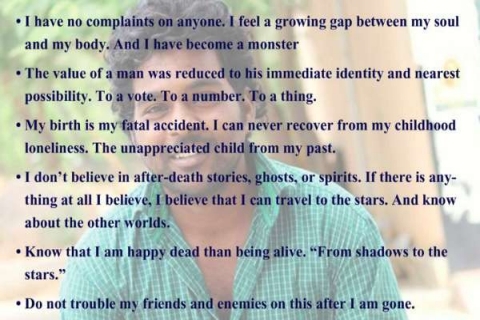 On January 30, Rohith Chakravarthi Vemula would have turned 27. 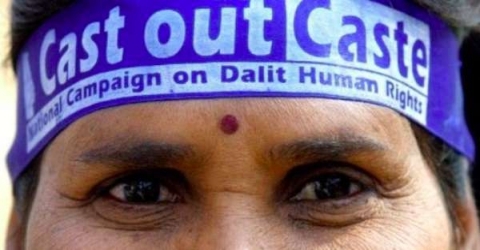 The Dalit research scholar, suspended from Hyderabad Central University over a political dispute, told his friends that since his stipend was on hold, he was unable to give them “even a small treat”. Hours later, he hanged himself. Should India hang its head in shame? What led to the incident? Mr. Vemula is one of the five boys who were asked to vacate the hostel on account of an incident that occurred during the intervening night of 3rd and 4th August of 2015. 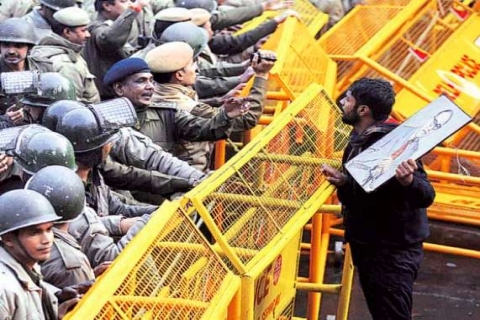 While protesting the hanging of Yakub Memon in August, he got into an altercation with students from Akhil Bharatiya Vidyarthi Parishad (ABVP). Mr. Susheel, the then President of ABVP Unit in the campus was allegedly attacked by a group of students belonging to Ambedkar Students Association (ASA) during that intervening night. University stopped paying Rohith his monthly stipend of Rs 25,000, with friends alleging that he was targeted for raising issues under the banner of ASA. 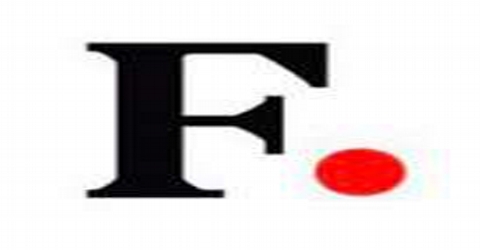 Joint Action Committee (JAC) said the student was hurt due to the social boycott. Why is Union minister Bandaru Dattatreya charged in this incident? An FIR was filed against local BJP MP and Union Minister Bandaru Dattatreya, who along with the University Vice Chancellor has been booked under SC/ST act and on charges of abetment to suicide. The Proctorial board that looked into the incident found no evidence that Rohith and his fellow students had committed an assault on ABVP leader. 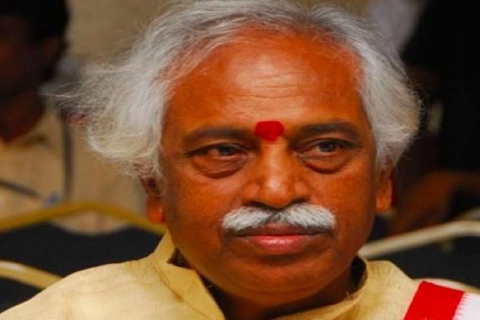 Union Minister Bandara Dattatreya wrote to HRD Minister urging action and claiming that the “Hyderabad University in the recent past has become a den of caste-ist, extremist and anti-national politics ”. And the same proctorial board found the Dalit students guilty and expelled them from the hostel. When did Rohith commit suicide and who is responsible for his suicide? Political leadership: For their vote bank politics, they are exploiting the student community. Student Unions: They fail to understand the difference between politics and leadership. And with so many such incidents in the past, they should have been careful to not fall in the political trap. Friends: Knowing the depressed condition of Rohith, they should have been much more careful and considerate in handling the situation. Education System:He wanted to be a Science writer – he mentioned this in his dying note. Our education system made him a research scholar deprived of monthly stipend. We: All of us let him down. He was one of us. Yet, we never saw him. Now we mourn him. We should also mourn us. Where is the system lacking? There should be a better way of handling such incidents rather than just denying the scholarship and making the students financially and emotionally weak. It lacks proper career and psychological counseling. The system is in a rush to provide degrees but not the opportunities. 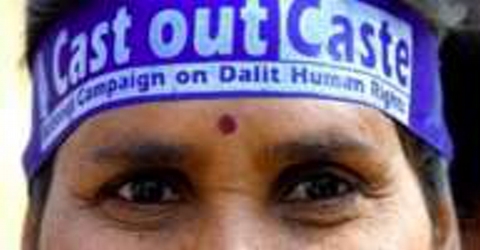 Most of us think of caste oppression through the lens of the “outdated” practice of untouchability, violent caste clashes in the distant countryside and in lavish biopics on the silver screen. It is alive in our homes and streets, in our schools and colleges, in who we marry and fall in love with, in who we talk to and befriend, in whom we employ and who we mourn. It presents itself in its most terrifying form in the academia. His contributions were central to the discovery of the high surface temperatures of Venus. However, he is best known for his contributions to the scientific research of extra-terrestrial life, including experimental demonstration of the production of amino acids from basic chemicals by radiation. 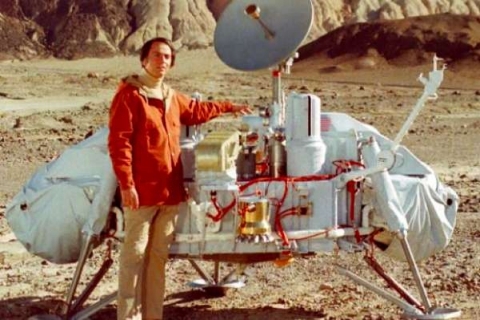 Sagan always advocated scientific skeptical inquiry and the scientific method, pioneered exobiology and promoted the Search for Extra-Terrestrial Intelligence (SETI). How are people reacting to this incident? There are huge protests, demonstrations and agitations all over the country by different student organizations. 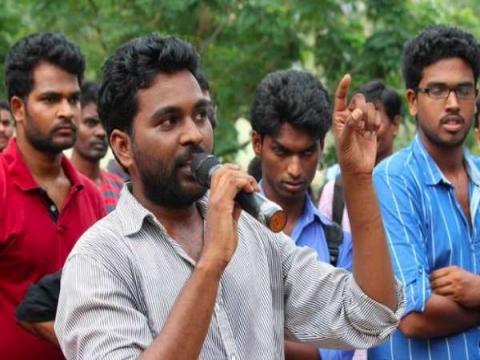 The death of Rohith has been easily framed as Left vs. Right debate and added to the annals of the intolerance saga. The University Administration could have handled this so much better and in the process saved the life of a young research scholar. If we cannot have a free opinion in an informed deliberative space like a University then what is the use of a democracy, what is the use of my vote? A far-more worthy response would be to start a conversation around the discrimination and oppression students are facing in the university. Behind Rohit Vemula‘s suicide: how Hyderabad Central University showed him the door? 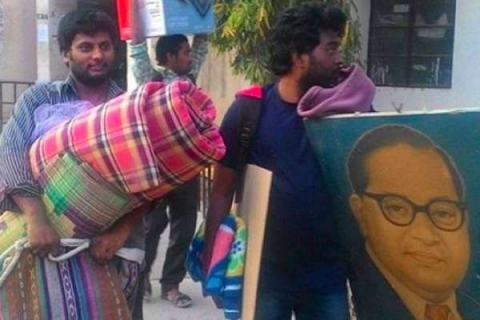 Death as a Dalit: What Rohith Vemula‘s suicide tells about India? Rohith Vemula‘s death indicts us all? Hyderabad University suicide: Rohith Vemula hangs himself in campus, student unions protest?